The increasing amount of water pollution has made it necessary to install a water purifier in almost every home. In fact, some of the places such as Gurgaon, Bangalore and Noida have the worst water quality. The presence of a number of construction sites, dumping of waste seep their way into the water that we receive leading to excessive water pollution. An RO water purifier uses different types of filters to remove dissolved impurities in water and make it safe for consumption. However, there are a lot of people who still prefer the traditional method of purifying water and have a lot of questions related to using an RO purifier. 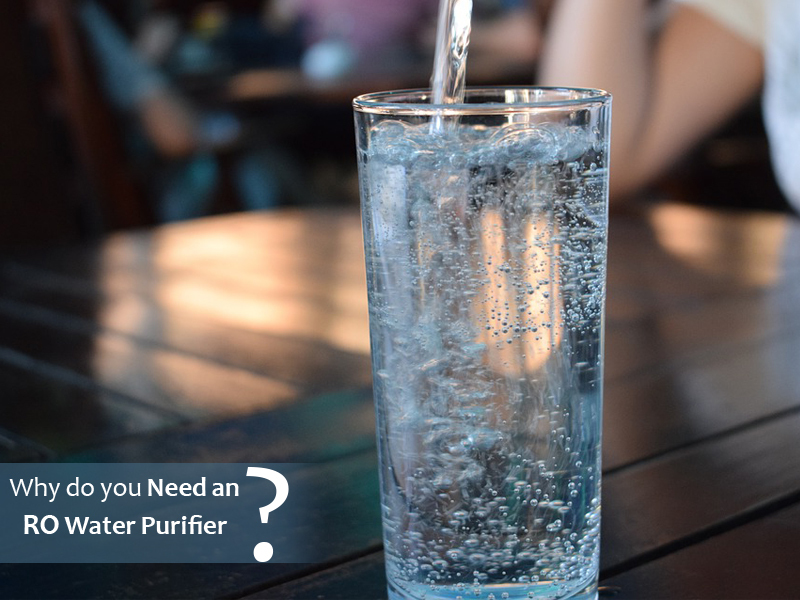 So, in this blog, we list some of the common questions that people have about RO water purifiers. 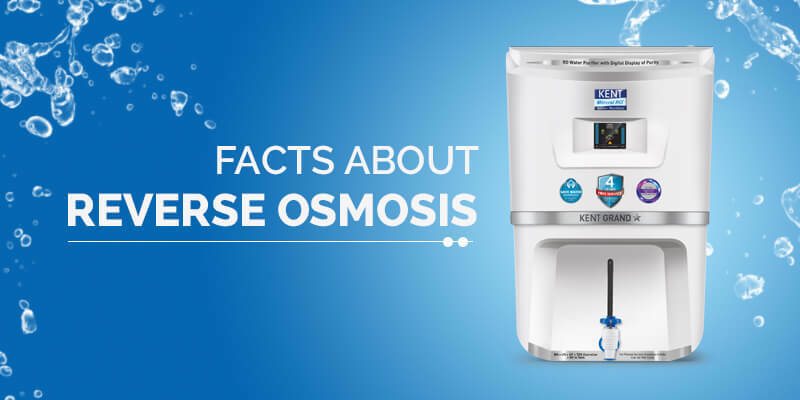 Reverse Osmosis water purifiers come with a semi-permeable membrane that allows only pure water to pass through it. The membrane rejects the contaminants that are too large to pass through the small pores. As a result, the purification process removes the large and harmful particles from water. Does RO Water Purifier Enhance Taste? 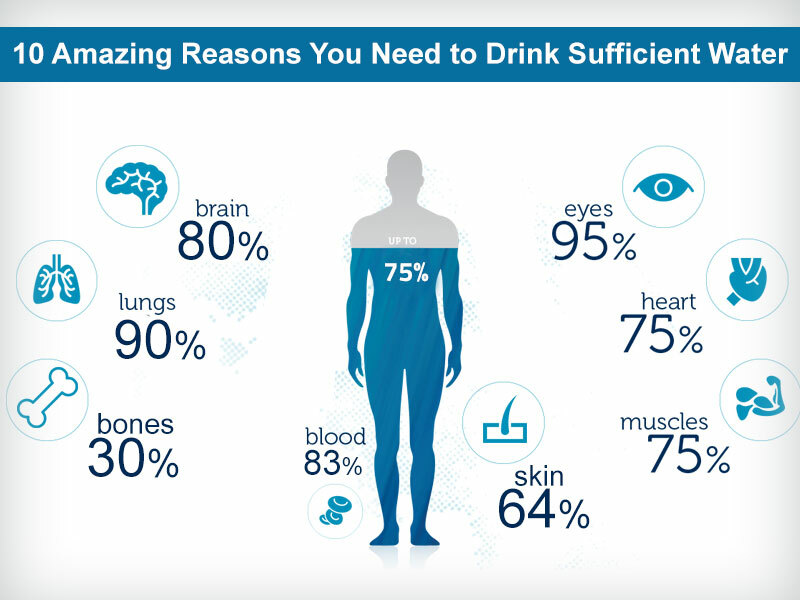 One of the doubts that many people have is about the taste of water. RO purifiers remove essential minerals from water, making it taste bland. This is the reason why water purifiers from renowned brands like KENT come with a Mineral RO technology. This feature retains essential minerals in water and also dispenses tasty drinking water. Is it Possible to Conserve the Rejected Water? RO water purifiers reject a lot of water during the purification process. This is the reason why many people are sceptical about using RO purifiers. However, the advanced purifiers from KENT come with an advanced Save Water Technology. While conventional water purifiers reject 80% of water, the purifiers from KENT recover more than 50% water as purified. The rejected water is stored in a separate tank that can be used for different purposes. How Much is the Maintenance Cost of RO Purifiers? Maintaining a water purifier is a necessity to make sure it works efficiently. However, in the first year, you hardly need to make an expenditure on maintaining the RO water purifier. In addition, you need to clean the water purifier regularly for hygiene purposes. The filters need to be replaced at after 6 months or a year depending on the usage and quality of water you receive. What are Total Dissolved Solids (TDS) in Water? Natural sources of water come get contaminated because of a number of reasons before it reaches your taps. The minerals such as heavy ions and salts dissolved in water during the cycle are known as Total Dissolved Solids (TDS). A high level of TDS in water can have a negative impact on your health. This is the reason why KENT water purifiers come with a TDS controller so that you drink completely safe water. RO water purifiers have become a necessity for every home considering the increasing amount of pollution. However, people have a lot of questions before purchasing a water purifier. The questions mentioned above will clear your doubts and help you make the right choice when it comes to buying a water purifier.